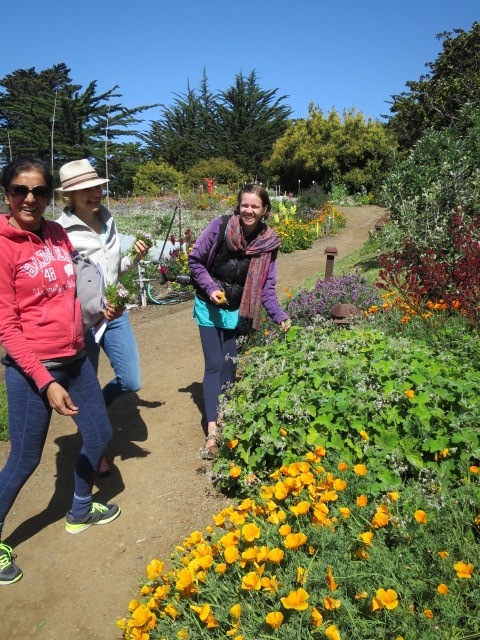 Take a personal retreat and discover the joy of making your own organic skin and body care in the beautiful gardens at Esalen. Over the weekend, you’ll enjoy a series of herbal skin treatments and have the opportunity to make your own customized set of herbal skin and body care, including skin cream, facial scrub, lip moisturizer, and more. After completing the class, you will have a set of organic herbal skin care products to take home, the recipes and know-how to make them again on your own, basic knowledge of how to prepare herbs, and the ability to make great gifts. Located on the beautiful coastline of Big Sur, Esalen offers breathtaking views, inspiring gardens, healing mineral hot springs, and freshly prepared, delicious meals for all course participants. Arrive early afternoon on Friday and enjoy the retreat amenities. 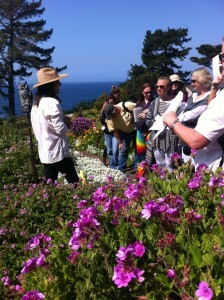 Class begins after dinner, and then resumes on Saturday in the Esalen gardens, with a long afternoon break. Take a walk, join a yoga class, visit a meditation room, or sit along the cliff side and enjoy the view. On Sunday we meet in the morning to finish off the set of herbal products you’ll take home. Class fees are dependent on your choice of accommodations. 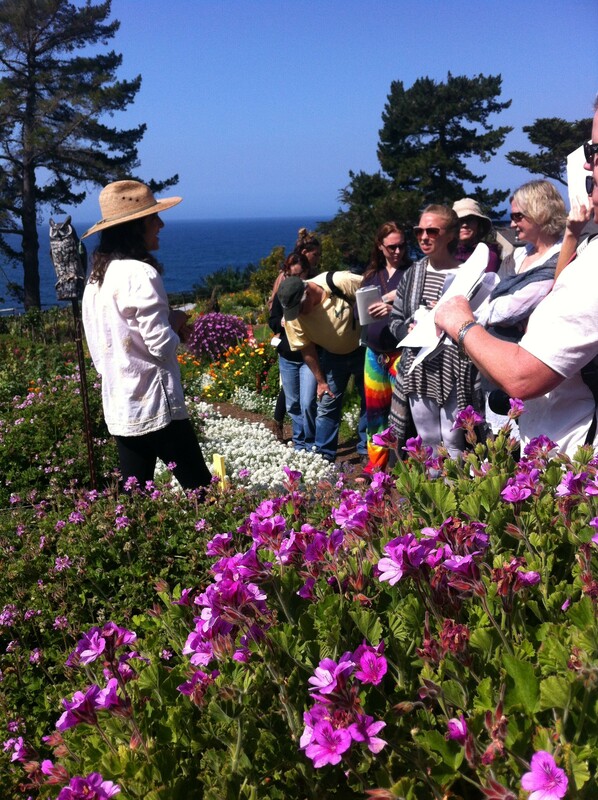 Register early with Esalen to get your first choice.